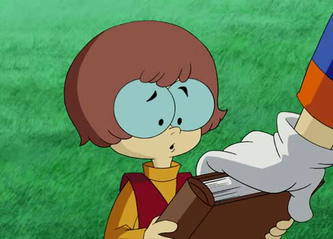 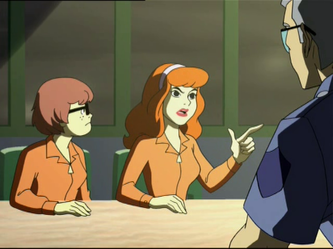 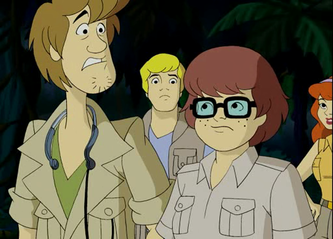 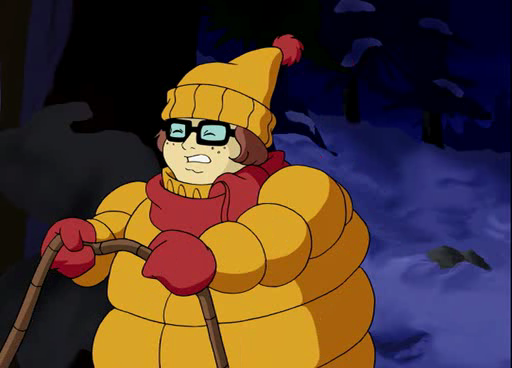 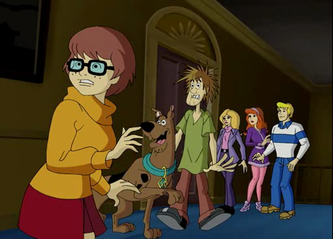 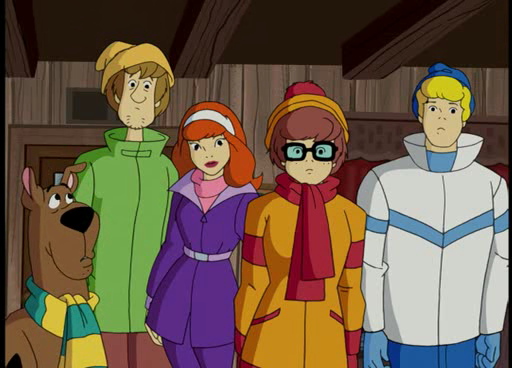 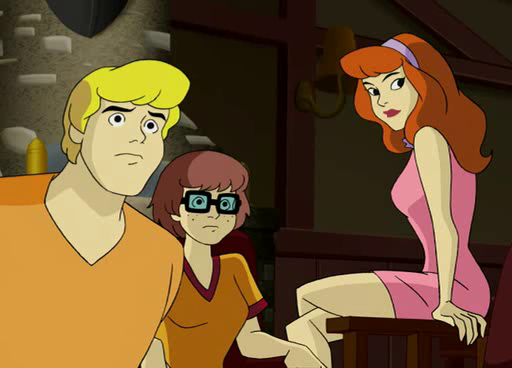 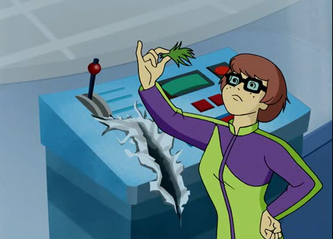 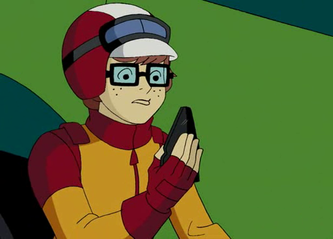 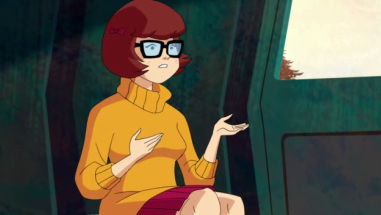 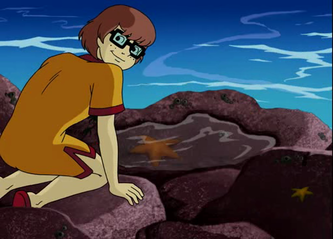 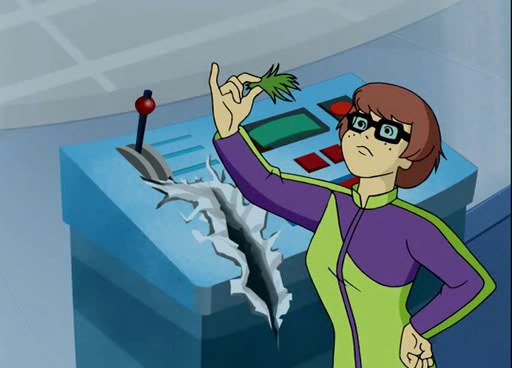 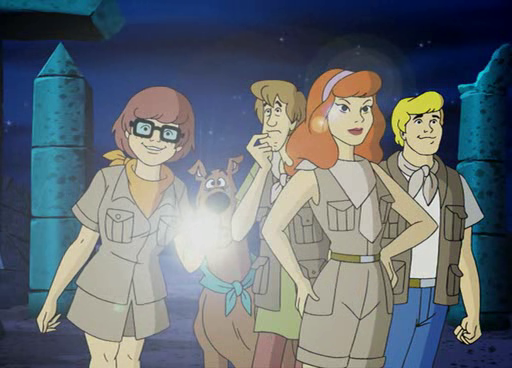 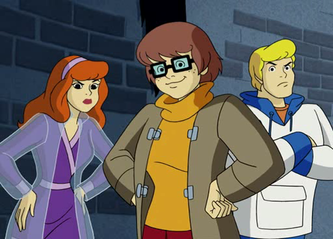 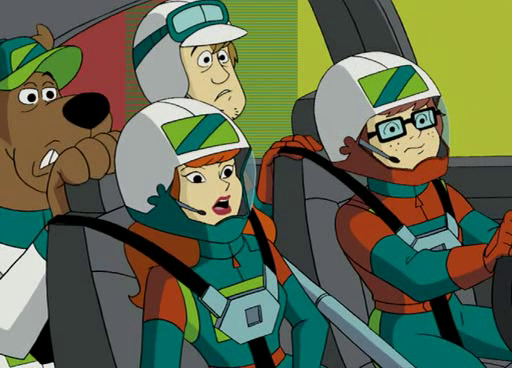 Velma is the girl with the glasses that will "hm..." to anything suspicious! 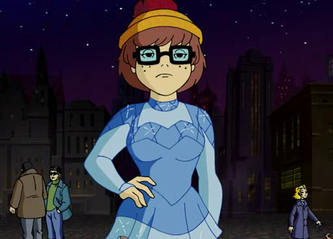 She likes keeping to her natural look and doesn't care about fashion as Daphne does (not even close), even she wears a shorter skirt! She is the one that analyses every clue, and even when the gang are thinking of someone else, who is more suspicious, she always seems to know who's behind the mask, that's why she's the brain of the gang. 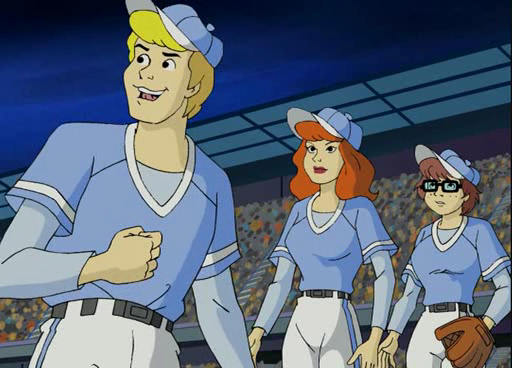 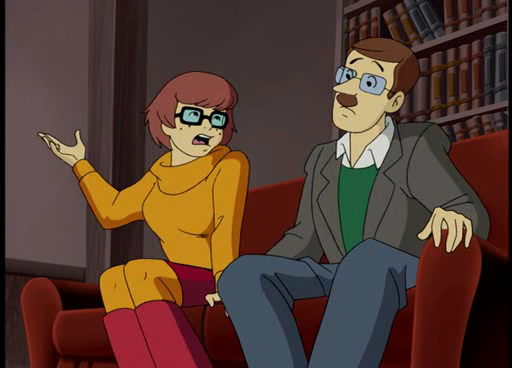 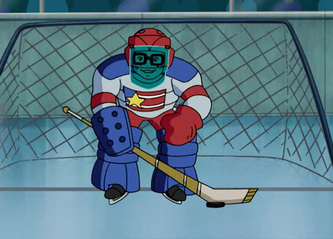 She always says "I think I've solved this mystery" and that's Fred gets excited because it's trap time. 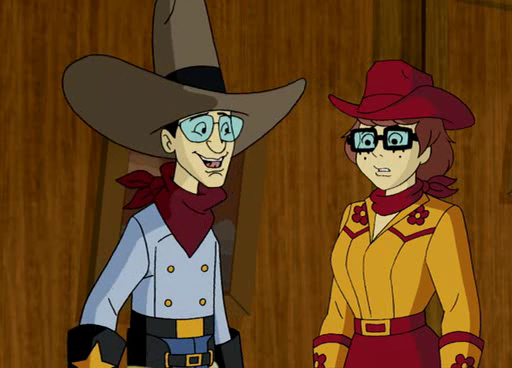 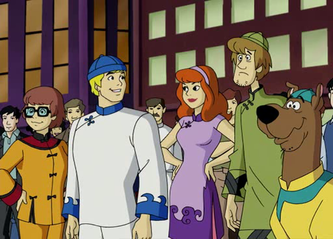 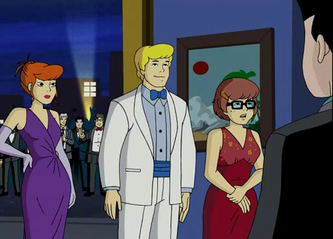 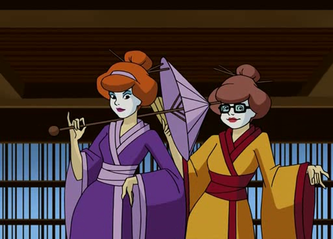 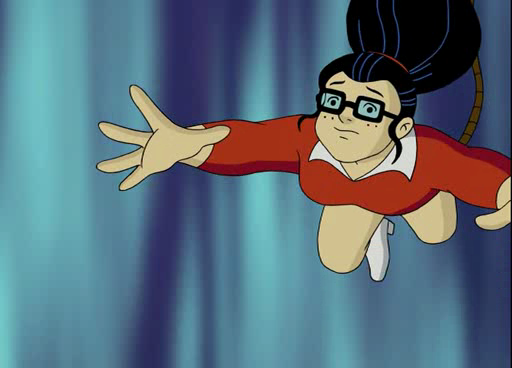 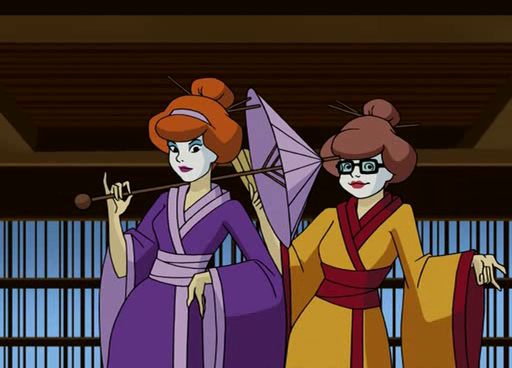 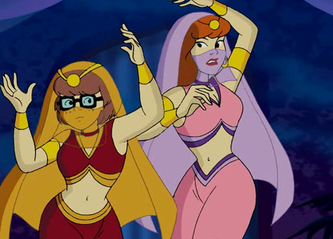 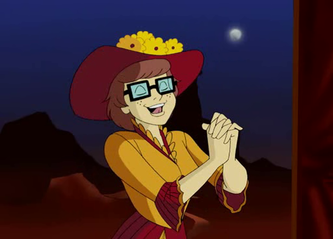 Velma has solved the wrong mystery only once (with the Centaur) because she didn't know the villain behind the mask. 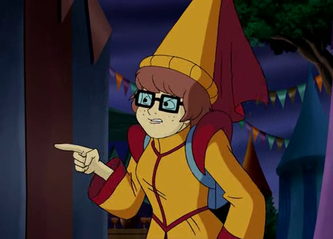 Velma is very good with computers and reads lots of books, which are the reason she's scared of clowns after a clown on her birthday party cut all her books (back in the childhood)!